Welcome to D2 Dental Associates Family! Our modern, multi-specialty practice is conveniently located in Malden Square and has easy access to public transit. The team of D2 Dental Associates is passionate about providing only the highest level of dental care for all ages. We use the latest techniques and only the best materials to care for our patients' smiles. Our office is fully digital, enabling a faster and a more comfortable way to identify and treat dental conditions. D2 Dental is a family practice, which is proud to provide the highest level of customer service. Our mission is to make you feel as comfortable as possible, as we create and enhance your healthy, beautiful, long lasting smiles! 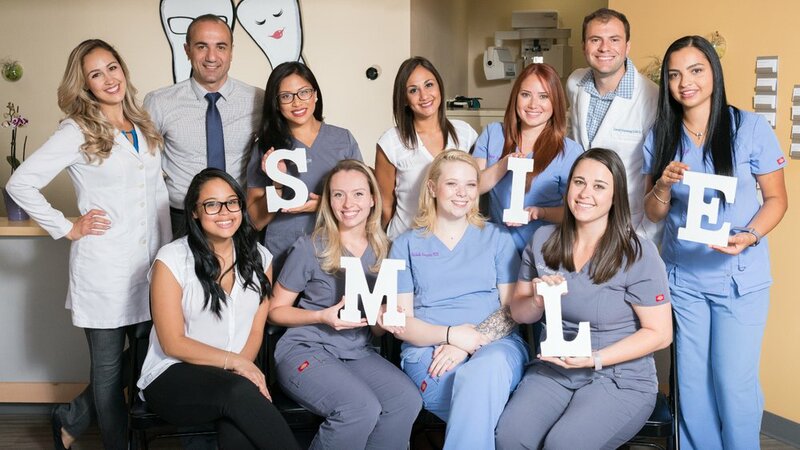 We offer many services, some of which include dental cleanings for adults and children, scaling and root planing, aesthetic (composite) fillings, root canals, crowns, veneers, dentures, extractions, dental implants, gum grafts, Zoom and at home teeth whitening, Invisalign and so much more. We would be thrilled to be YOUR Malden Dentist!